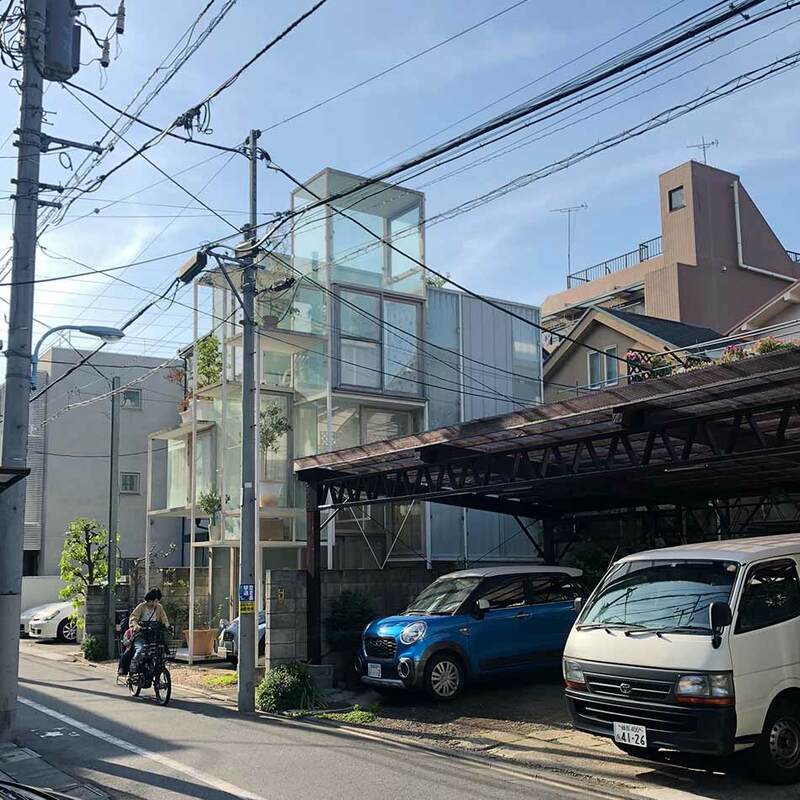 How can we work with the borders between inside and outside to improve the connection between humans and natural and urban surroundings, and how is it done in a megacity like Tokyo? With these questions in the suitcase, we went to Japan to have a closer look at the Japanese way of working with boundaries and combining aesthetics and elements of nature. During our recent trip to Tokyo, Japan we had the opportunity to investigate the urban lifestyle and architectural developments in one of the world’s most populous metropolitan areas. The trip was made possible by a travel grant from the Danish Association of Architects, which chose to support our dream to examine the long Japanese tradition of harmonious living between human and nature, aiming to find inspiration and generate new ideas for how to bring more green elements into our urban areas. Both the traditional and more modern Japanese architecture showed various ways of how it is possible to design buildings and spaces that are of an aesthetically high quality and that also offer a closer connection between humans and elements of nature – even in megacities like Tokyo. Architecture that gives space to elements of nature is often more interesting to look at and more organic to inhabit. Erasing borders – and yet..
As an extreme example of some of the developments we’re also seeing in Denmark – urbanisation and an ageing population – Japan proved just as interesting as we had hoped. Especially because the culture is so different from ours. 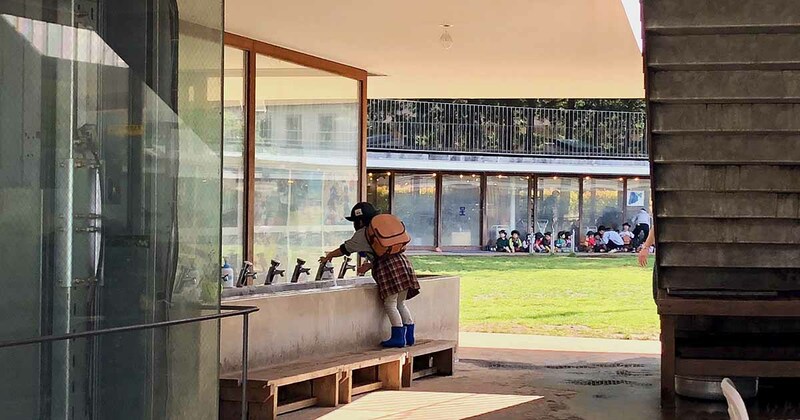 On one hand, great new Japanese architecture aims at erasing the borders between inside and outside, with buildings such as the Fuji Kindergarten by Tezuka Architects proving how architecture can support efforts towards increasing physical activity amongst kids and bringing teaching outside the traditional classroom. But on the other hand, Japanese schools and institutions are to a wide extent sealed off from the surrounding urban life. School yards are fenced off and outsiders are chased away by guards – a reality which we experienced ourselves when we wanted to take a closer look at some interesting architectural designs. In our understanding, this is where Danish and Japanese tradition could learn from each other. 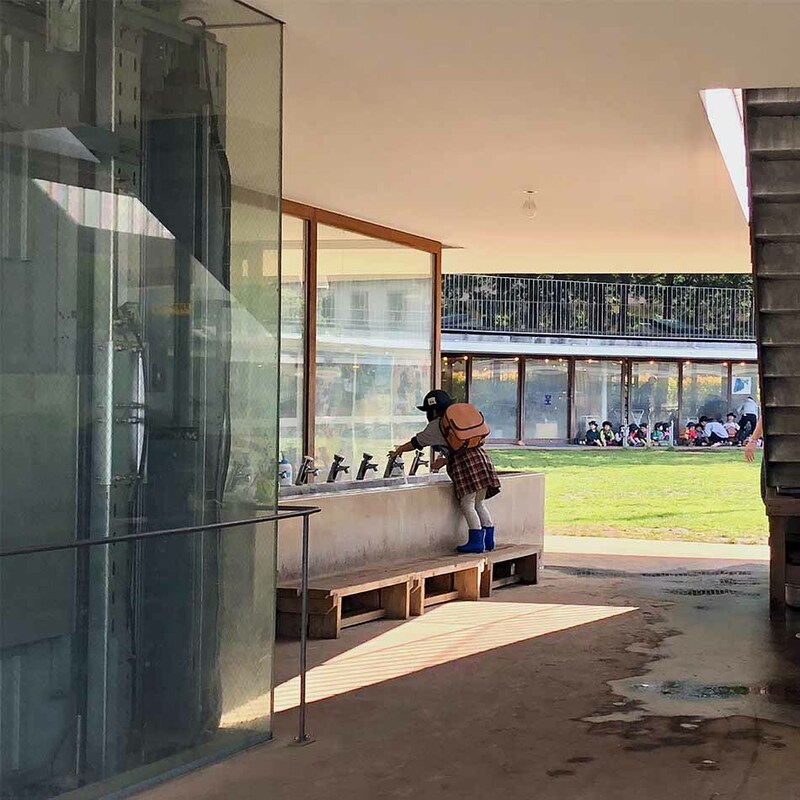 Juxtaposing the ambitious Japanese erasure of borders between inside and outside with Danish examples of integration between public and institutional spheres might bring about visions of creative, inclusive and productive institutions with a mind for green transition. That is at least what came to mind when we strolled around the streets of Tokyo and discovered quite different takes on working with borders. The before mentioned Fuji Kindergarten is an impressive example of just how far the definition of inside and outside can be bent. The doughnut shaped building has no actual walls towards the inner green area. Instead, movable screens have been installed that allow for adjustment of each room to the specific needs of the day. Another remarkable piece of architecture is the transparent House NA by Sou Fujimoto Architects. Designed for a young couple, the house really encompasses the concept of building in human scale. Small rooms with transparent glass walls are joined in a tree-like structure. The many glass walls make distinction between inside and outside difficult, creating a connection between the home and the immediate surroundings – although it also challenges one’s idea of privacy. The fluid borders between inside and outside can create a stronger connection to the surroundings. In this sense it can be a productive tool when working with the border between public and private spaces. In Denmark we’ve worked towards creating inclusive and democratic urban, public spaces for a long time. 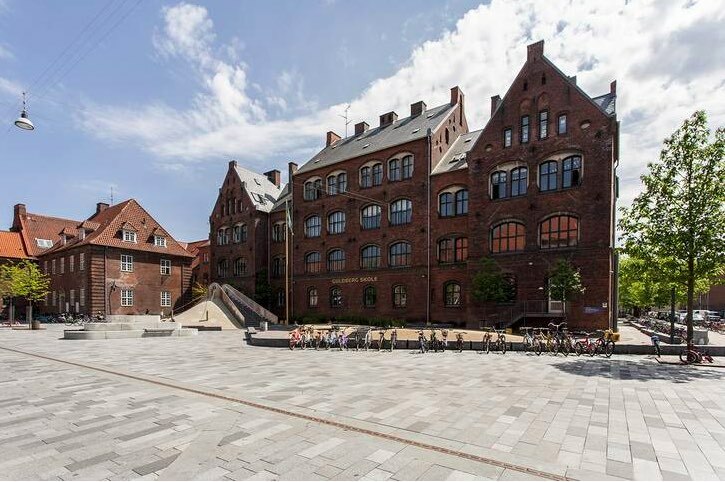 Examples such as Guldberg Skole, at which the school yard naturally flows out onto the adjacent square without any fences, show how it’s possible to create public spaces where generations meet. There are many interesting ways in which different kinds of border work can support each other and the move towards a green transition. Taking the Japanese examples into account, we can to an even higher degree let elements of nature into the equation, while we simultaneously draw on existing Danish examples of inclusive and democratic urban spaces and our earlier work with intergenerational spaces. These are themes that we’ll look further into in our upcoming book on Architecture and Outdoor Learning. We look forward to integrating the insights and inspiration from our study trip to Japan into our coming projects – and we hope it can inspire others to do the same!